Binding, paper & printing details: Soft cover, perfect bound, digital colour prints on uncoated paper. 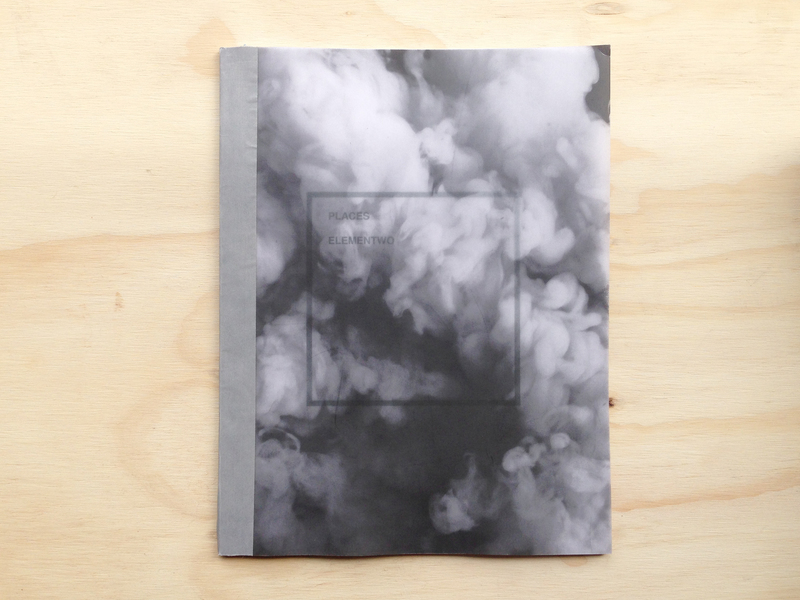 PLACES is an independent artist dummy photobook by elementWo, an Italian photographic duo formed by Sharon Ritossa & Alba Zari. Sharon Ritossa and Alba Zari have been working together since 2014. This is their first book.